He is not a former UFC fighter for nothing. A man was caught invading the house of Dean Lister but the ex-MMA fighter was not having it and fought back by pulling a firearm on the thief. 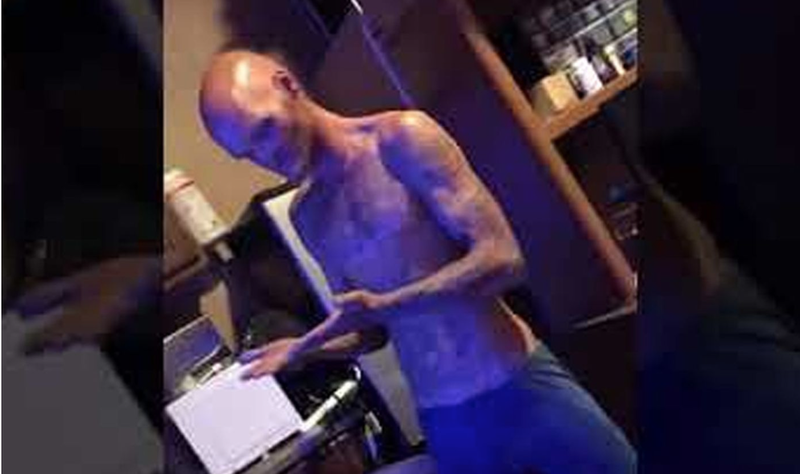 Lister, 42, said he arrived on his San Diego home around 8 p.m. on Saturday and was surprised to see a tatted up bald dude inside his kitchen. The intruder tried to explain his presence in Lister’s home by absurdly saying he thought the home was a church. Lister was obviously not convinced and he tried to press the intruder for his “business” in being in his home uninvited. The man then picked up a hammer in such a threatening manner. Lister said he could have killed the intruder with his firearm, but decided to allow him to escape. He said: “I let him escape with his life through a window. Cops said I was legally good if I killed him." The incident is nothing terrifying for Lister who claimed that he had been too far crazier situations before sharing he lived "right in the middle of a serious combat zone" while living in Panama as a kid. The thief, however, did not leave Lister’s place empty-handed as apparently he was able to steal a bunch of cash from the home. Neither the police nor Lister specified how much money was taken by the intruder. Social media users have various reactions to the news ranging from serious to strange to terrified. Dean is a better man than I am because if it was me the guy most likely would have died as soon as he picked up the hammer! He looks scary as hell! But that's a good test argument for responsible gun ownership, that it can deter crimes when used to protect one's life and or his family and home.